Artificial intelligence assists humans to resolve the far-reaching problems of our time. One of the most critical questions top of mind right now is this: Who will survive the Game of Thrones? AI can predict a lot of things and, apparently, AI predicts who survives Game of Thrones. Read on, I’m not spilling secrets. 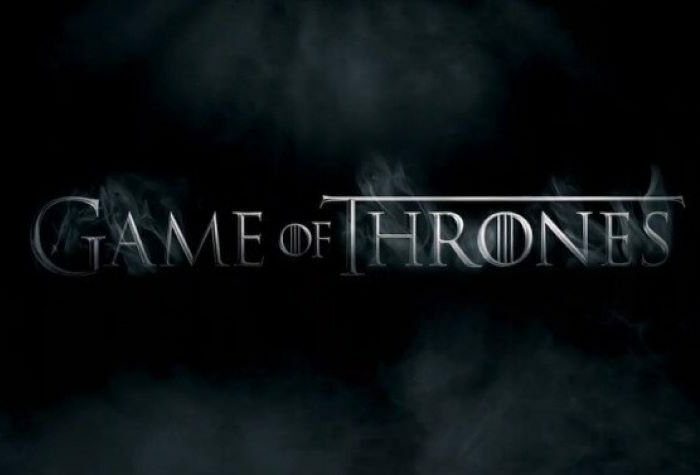 Business Insider reports students at the Technical University of Munich have developed an AI -powered application to predict which character has the most realistic chance to sit on the Iron Throne in the HBO hit series. The application scours the web for information on each Game of Thrones character, which is then processed by artificial intelligence algorithms to assess their survival chances. In case you think we’re overstating the interest about the outcome of a TV series, take a look at the whole story. As HBO’s TV series phenomenon embarks on its final season, worldwide obsession surrounding the show has swelled to new heights. Last night, the first Game of Thrones episode in 20 months, the premiere for the final season aired, with media analysts predicting a record-breaking audience, possibly hitting the 20 million mark. The 2017 season seven premiere episode attracted 10 million viewers in overnight linear ratings, and 30 million* U.S. viewers counting delayed viewings across all platforms. Season 7 was illegally downloaded more than one billion times. I can only imagine what last night’s episode garnered in terms of illegal downloads. AI isn’t the only thing taking center stage when it comes to talking about Game of Thrones. Brands are capitalizing on the excitement with GOT themed whiskey, beer, and Oreo cookies. Adidas created a new line of sneakers, with six different styles to represent the houses of Westeros in sneaker form. While the question of who sits on the Iron Throne might not be as significant as climate change, or solving important problems with technology, millions even billions are speculating on the topic. Note that in 2016, an algorithm created by students at the same university accurately predicted that main character Jon Snow would come back from the dead, so it stands to reason that they might have gotten this right, too. What about you? Want to know what the AI prediction is for the winner of the Iron Throne? Sorry, but you’re out of luck. I’m a fan, I loathe spoilers, and I’m not going to ruin my fun (or yours) by looking at—or sharing—the AI predictions. But hey, if you want to find out, I’m sure you can figure out how to get to that information.